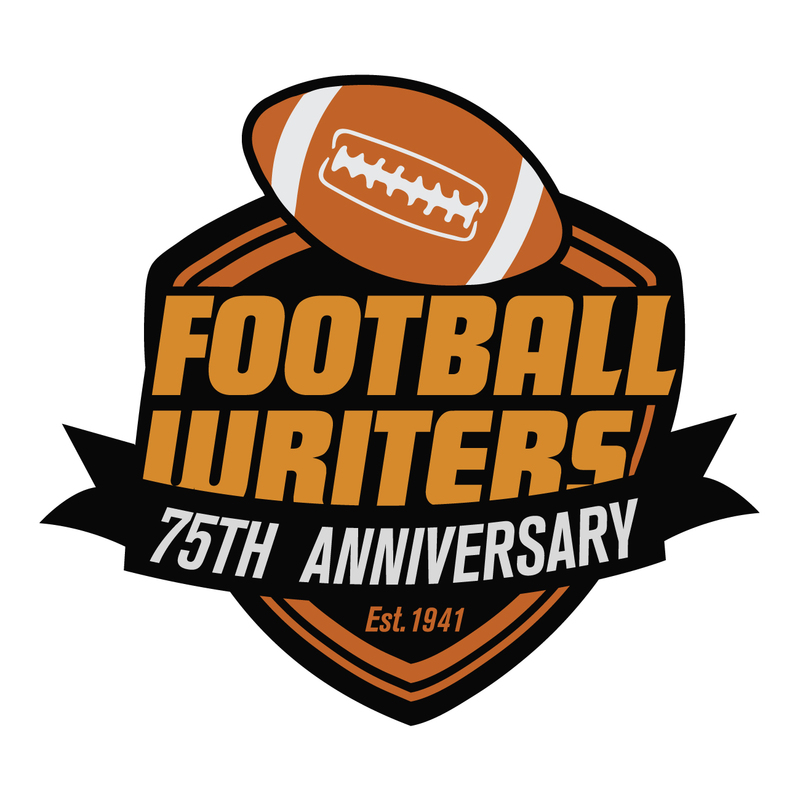 The following is the 24th installment of the Pillars of the FWAA series. Bob Hammel was the 1996 winner of the Bert McGrane Award. Thanks to FWAA member Gene Duffey for writing and researching this sketch. In 1967, Bob Hammel’s second year at the Bloomington Herald-Telephone and first season full-time on the beat, John Pont coached Indiana to a Big Ten title and a Rose Bowl berth. For a guy such as Hammel, who grew up in Indiana with its nasty winters, a week in Pasadena, Calif., in late December was more than welcome. Nearly a half century later the Hoosiers still hadn’t made it back to Pasadena. But Hammel made it to plenty of other places in his 42 years as a sports writer. He retired from sports at the same paper with a different name, the Herald-Times, in 1996, never wanting to work anywhere but Bloomington, where, for much of his career, he covered the exploits of Indiana basketball coach Bob Knight. Hammel covered five Olympics and 23 Final Fours. His final assignment was writing about the 1996 Olympics in Atlanta. But the most meaningful, undoubtedly, had to be the 1972 Summer Games in Munich, infamously remembered for the Black September terrorist group that murdered Israeli athletes and coaches. “We were the smallest American paper by far at the Munich Olympics,” he said. Hammel graduated from Huntington High School, near Fort Wayne, at 16 and completed his first year at Indiana by 17. “I was a journalism major but didn’t take any journalism courses my first year,” he said. He knew he wanted to be in the newspaper business. “I don’t think there was anything else I could do,” he said with a laugh. Hammel had worked in the circulation department at the Huntington Herald-Press his senior year of high school and took a summer job in the sports department after his first year of college. Hammel fell under the watchful eye of an editor named Howard Houghton. There were other stops at the Peru Tribune and the Kokomo Morning Times before moving up to the Indianapolis News in February 1965. Hammel found himself the 10th man on an outstanding 10-man staff. Being No. 1 in nearby Bloomington sounded more attractive to him. In Bloomington, he soon ended up covering Knight, who became Indiana’s coach in 1971 and would win national titles in 1976, 1981 and 1987. Knight had a genuine respect for the knowledgeable Hammel, unlike Knight’s non-relationships with many other writers. 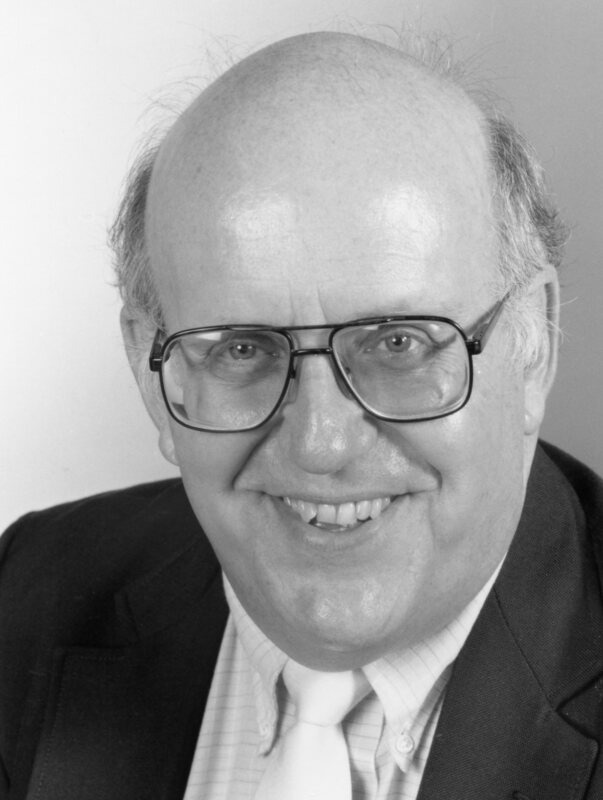 After retiring from the sports department in 1996, Hammel wrote op-ed pieces for the Herald-Times for another 10 years. “It introduced me to a lot of new people,” he said. Hammel served as President of the United States Basketball Writers Association (USBWA) in 1982-83 and as president of the FWAA in 1992. He also had a two-year stint as president of the National Sportscasters and Sportswriters in 1989-90. After FWAA executive director Volney Meece died suddenly in June 1995, he took over as executive director of the organization for a year before passing the reins to Steve Richardson. He worked with Birmingham’s Bill Lumpkin and Charlotte Touchdown Club representatives in helping to create the Bronko Nagurski Award, presented to the defensive player of the year in college football. Hammel also started the FWAA Best Writing Contest in his year as FWAA President. Hammel has also been inducted into the USBWA Hall of Fame, received the Curt Gowdy Award from the National Basketball Hall of Fame, the Jake Wade Award from the College Sports Information Directors of America (CoSIDA) and the Silver Medal Award from the Indiana Basketball Hall of Fame for distinguished service. He was named Indiana Sportswriter of the Year an unprecedented 17 times by the National Sportswriters and Sportscasters Association.